LL Cool J‘s fourth album. Release date: August 27, 1990. 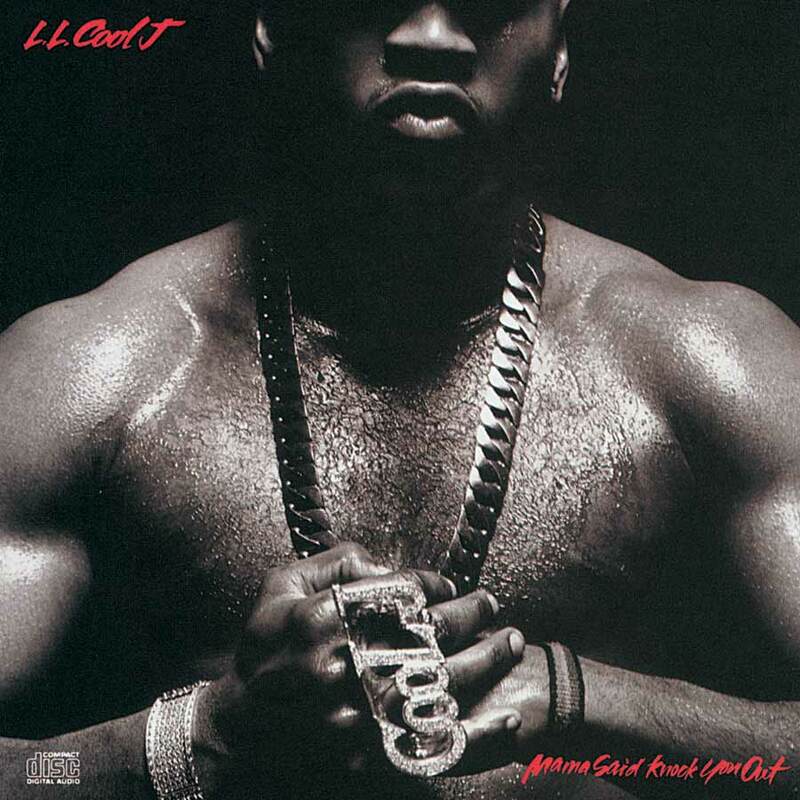 Mama Said Knock You Out is the fourth studio album by LL Cool J. It was produced mostly by Marley Marl and recorded at his “House of Hits” home studio in Chestnut Ridge and at Chung King House of Metal in New York City. After the disappointing reception of LL Cool’s 1989 album Walking with a Panther, Mama Said Knock You Out was released by Def Jam Recordings in 1990 to commercial and critical success.